THE possibility of a tie-up between Barrick Gold and Newmont Mining was the figment of someone’s imagination, said BNN Bloomberg citing the view of Pierre Lassone, chairman of Franco-Nevada. “Someone is having fun with the press,” said Lassonde in an e-mailed note to BNN Bloomberg. “A hostile bid in this environment is stupid. [Barrick’s] stock would get crushed,” he added. The Globe and Mail reported on February 22 that Barrick was considering the offer primarily to extract synergies in the Nevada region where both it and Newmont have assets – analysts believe as much as $1bn could be saved by Barrick using Newmont processing facilities. Barrick Gold later issued a statement saying it had looked at the prospect of a nil premium merger with Newmont, putting the value of the deal at about $19bn. But it added that it hadn’t made a decision on whether to proceed. “This whole thing is a complete figment of someone’s imagination that’s using the press to have fun and make a bundle on their [Newmont] options,” said Lassonde. 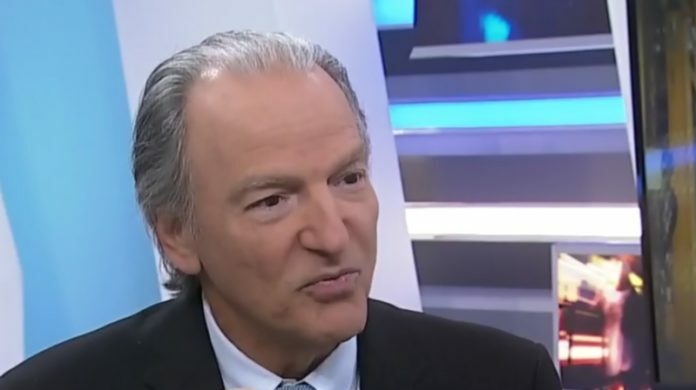 Lassonde was previously vice-chairman and chairman of Newmont Mining.